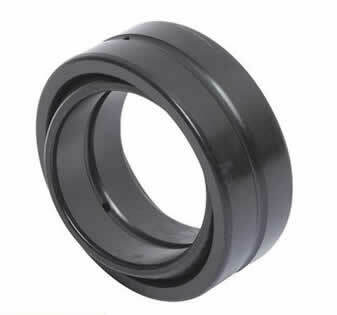 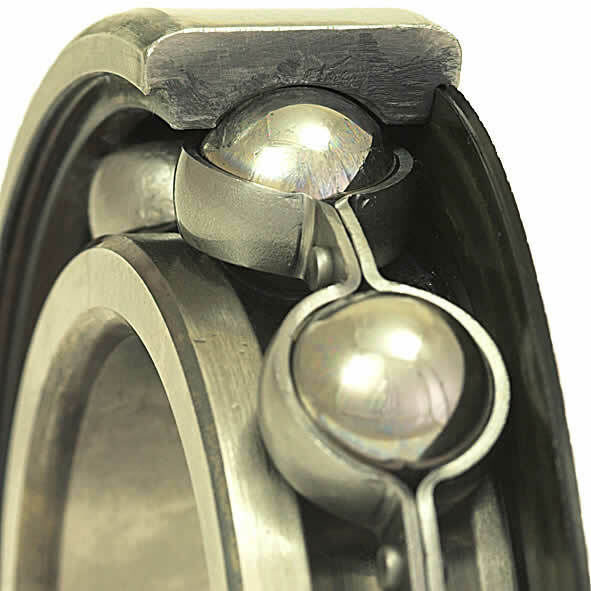 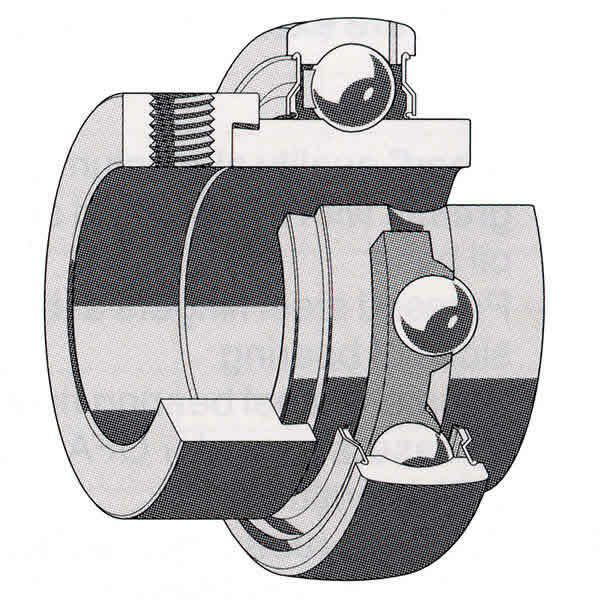 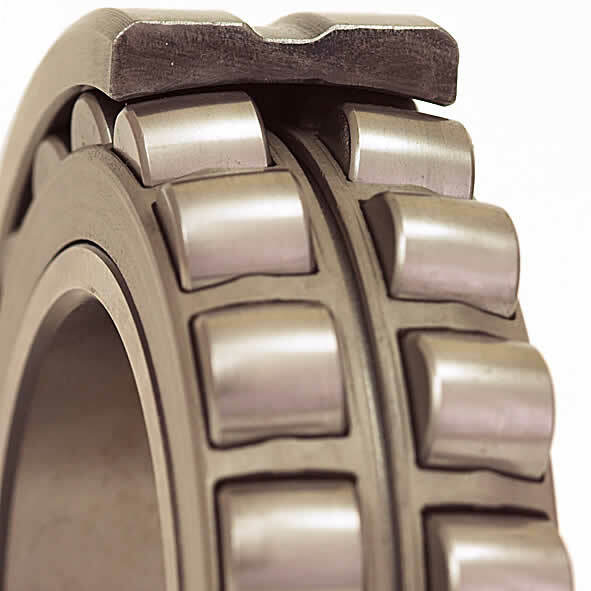 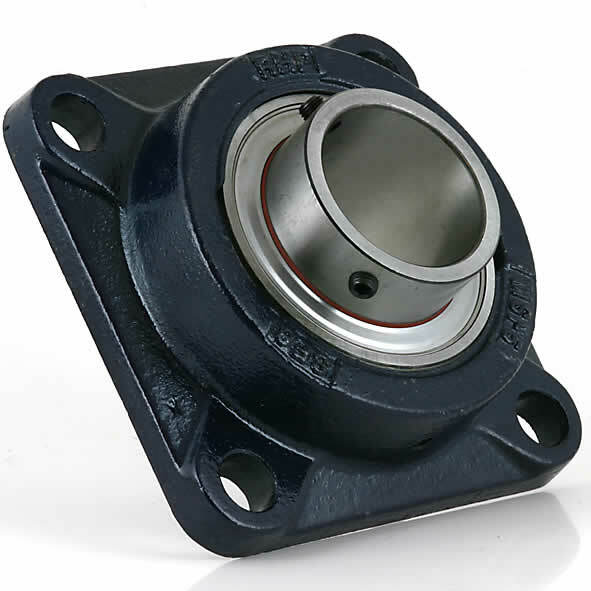 E. Fox (Engineers) Ltd has been a specialised supplier of Bearing Solutions to Industry for many years. 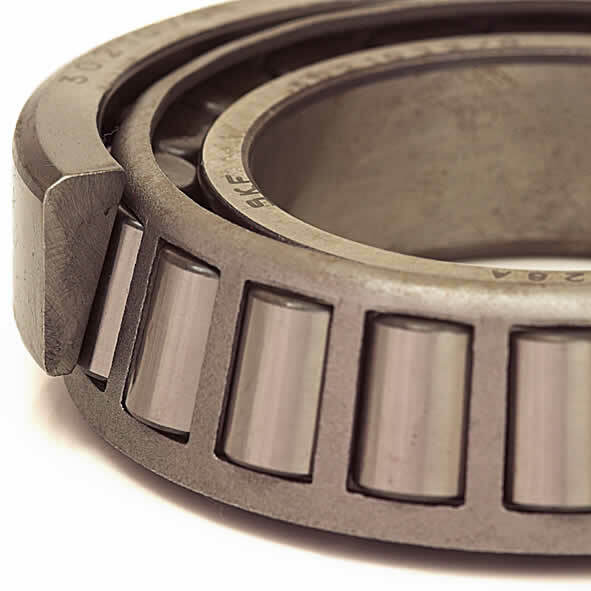 Based in Dublin, we supply bearings across Ireland. 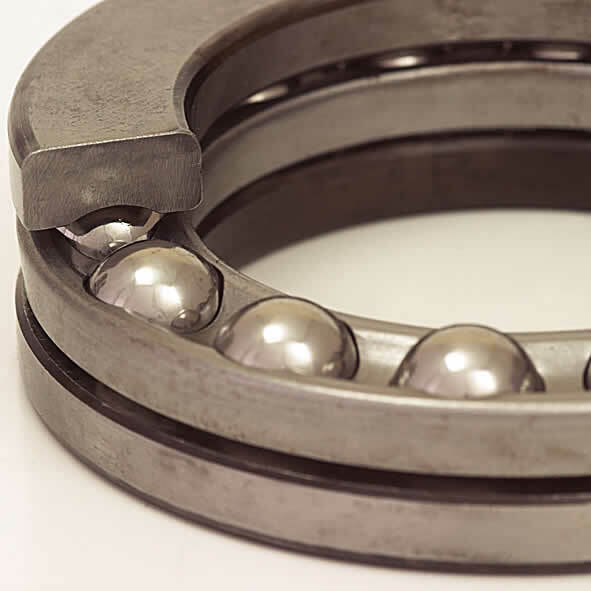 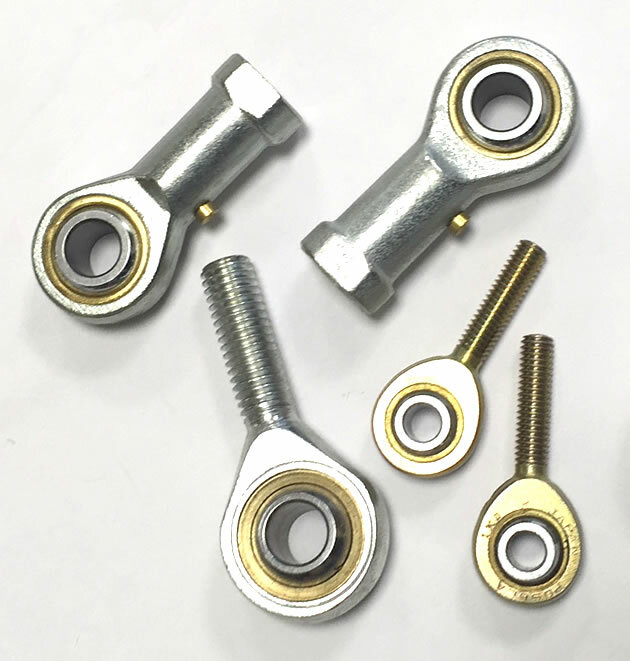 The standard Ball & Roller Bearing has gone through many changes over the years both in the improvement of the steel used in manufacturing to the design requirements for today’s demands on the rolling element. 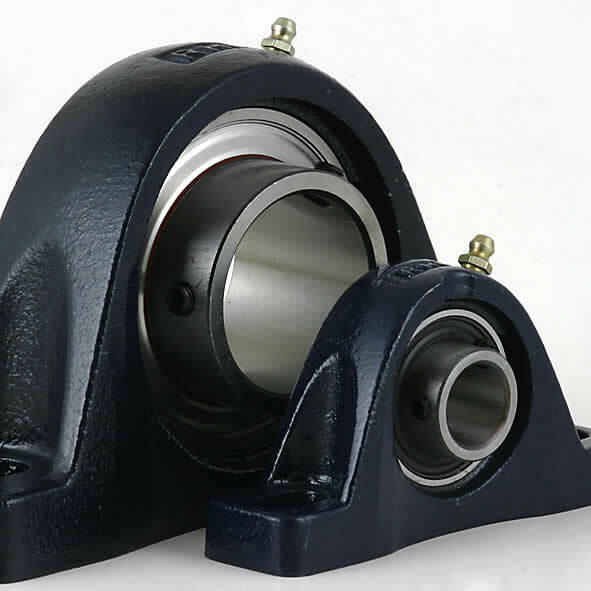 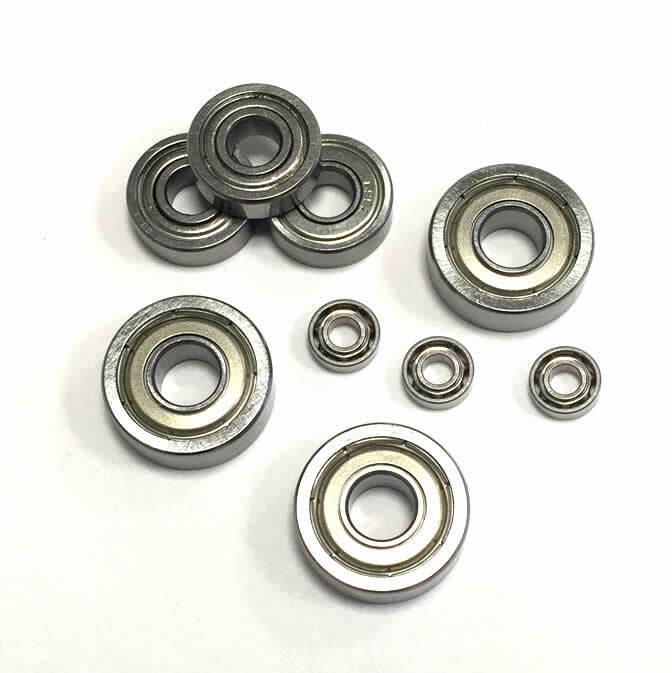 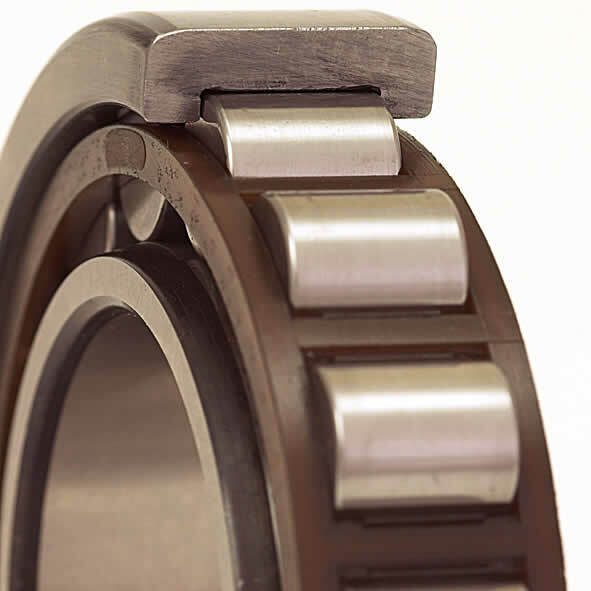 Other advancements in bearing designs have included the production of Ceramic & Self-Healing, Magnetic, Hybrid and Sensor Bearings, which send information to automatic monitoring stations on their running condition. 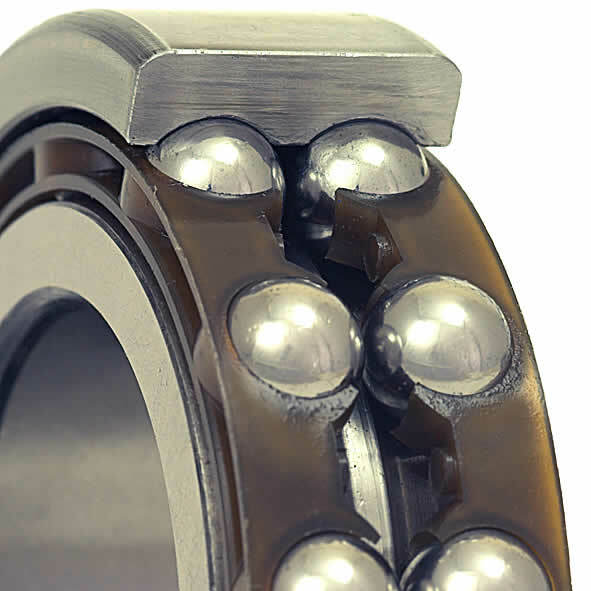 As an Authorised distributor for the worlds leading brands (SKF, Timken, NSK, Cooper, NTN, SNR, Linkbelt, Rexnord and CX) we are required to keep ourselves up to date with these developments and by offering them to our customers helps to keep the wheels of industry turning. 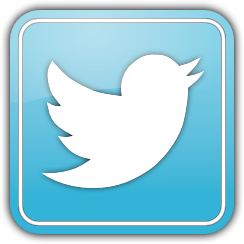 This drive to keep ourselves in touch with new developments helps to keep us ahead of the competition. 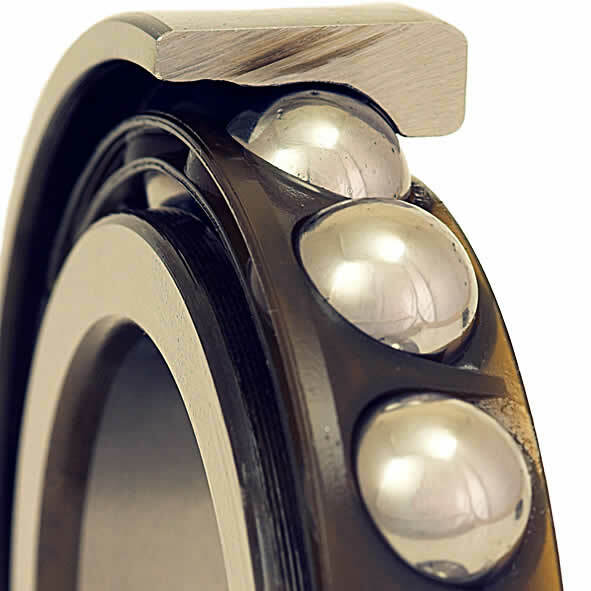 Try our online search tools to find over 46,700 bearings and over 4,700 housings.